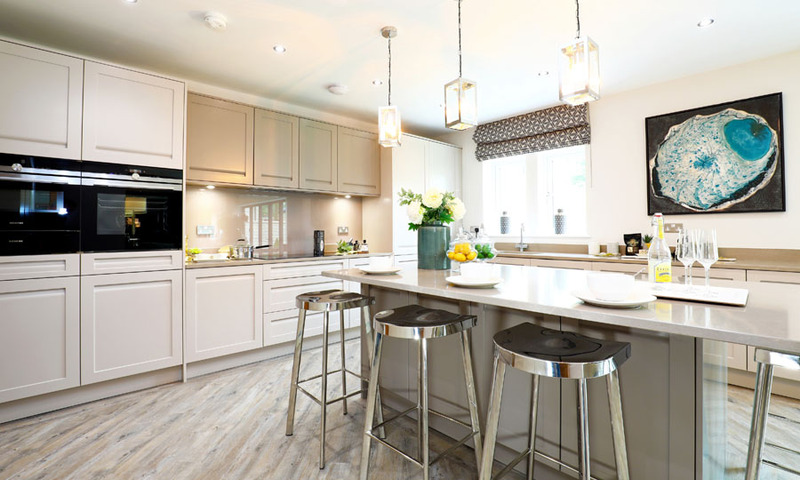 The Hollies is a collection of 22 tw0, three and four bedroom homes, each with our excellent Rouse Homes specification as standard. 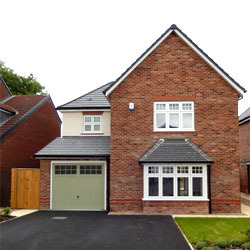 Located in the popular village of Riccall, offering numerous local pubs & dining options, a local Post Office and Primary School, and with easy access to the Historic Cities of York and Selby, providing excellent shopping and leisure destinations, including the popular York Designer Outlet, only 8 miles away. 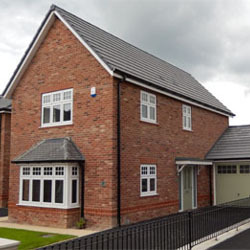 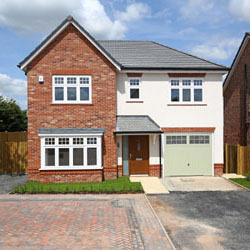 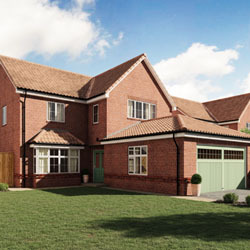 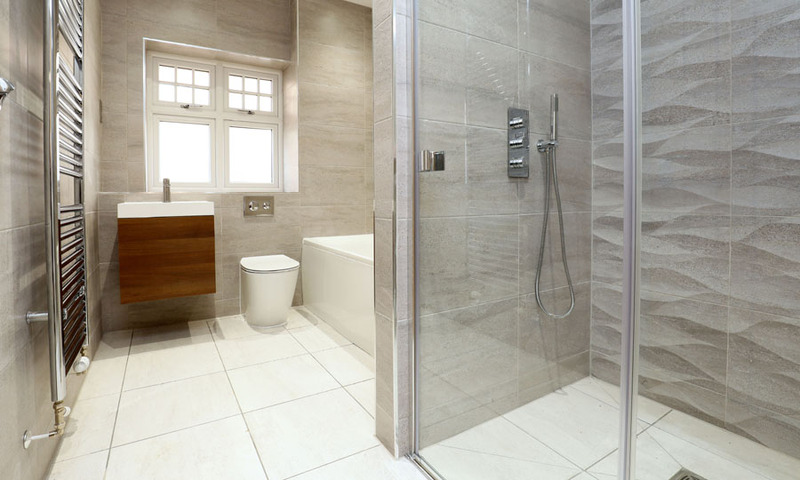 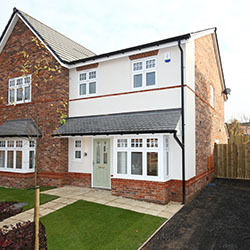 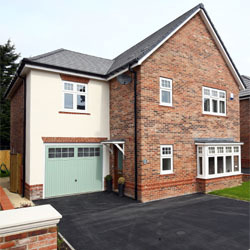 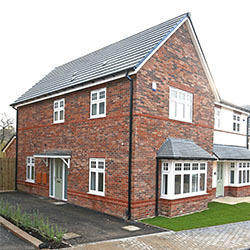 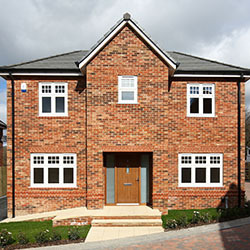 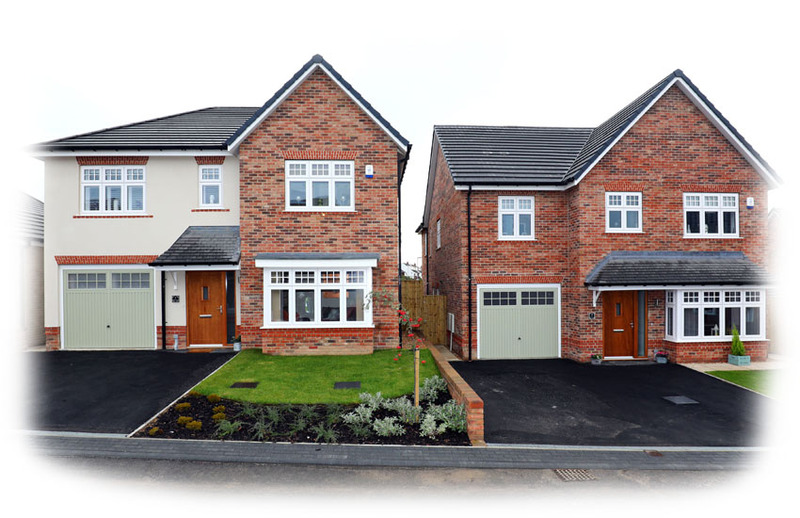 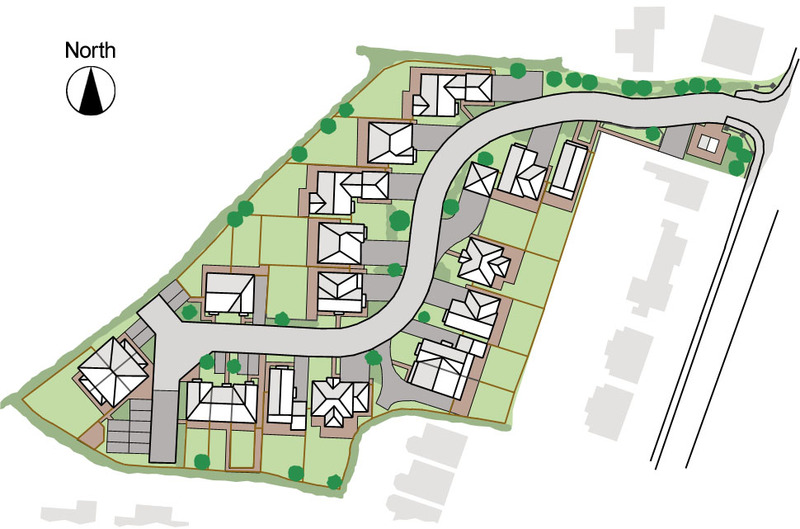 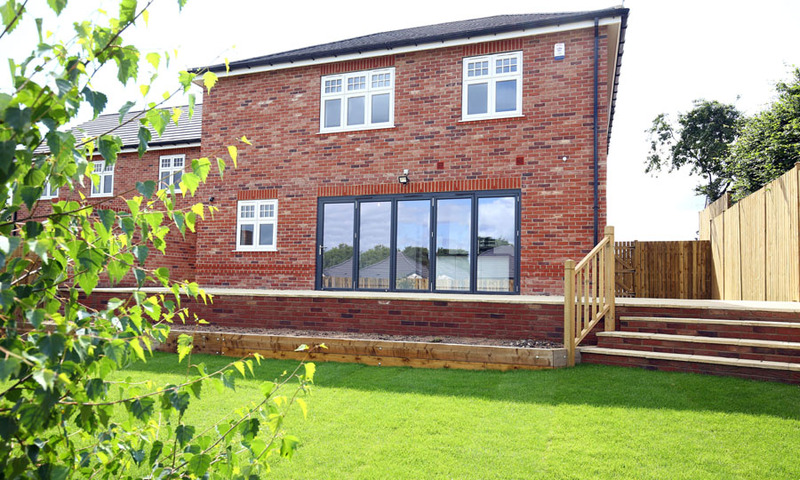 The Hollies is a development of 22 two, three & four bedroom homes, including 9 affordable homes. 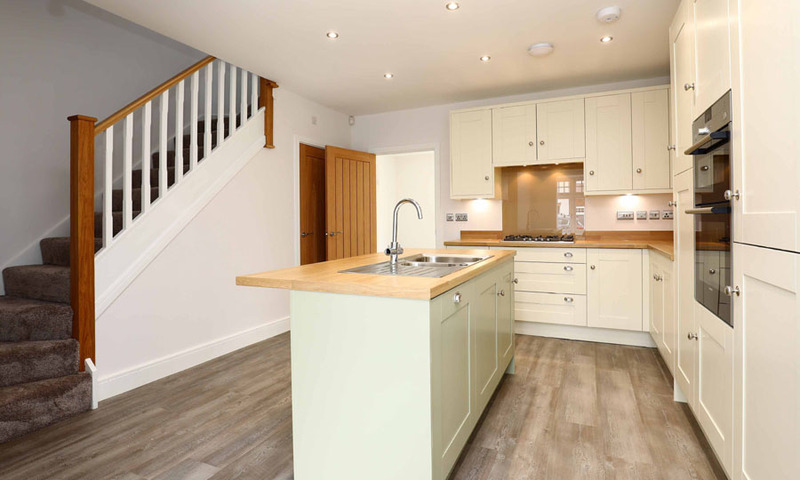 The development, located just off the A19, is less than 10 miles from the centre of York, and enjoys excellent public transport links directly to the City Centre. 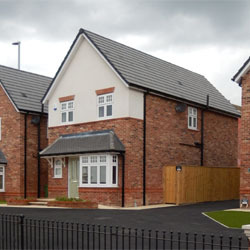 York Train Station serves the East Coast Mainline providing direct links to London, Newcastle and Edinburgh.